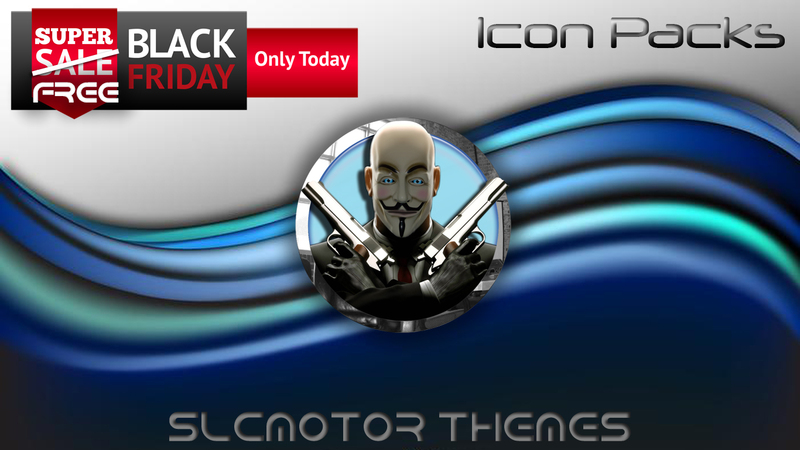 Black Friday Free Theme Day! SLCMotor themes are built as a Commercial apps. This SERVICE is provided by SLCMotor and is intended for use as is. Website: I will be shutting down my website around August 8th as I will not be renewing my service. I will be utilizing this blog page and Google Plus. The website really didn't serve much of a purpose other than for the wallpapers. 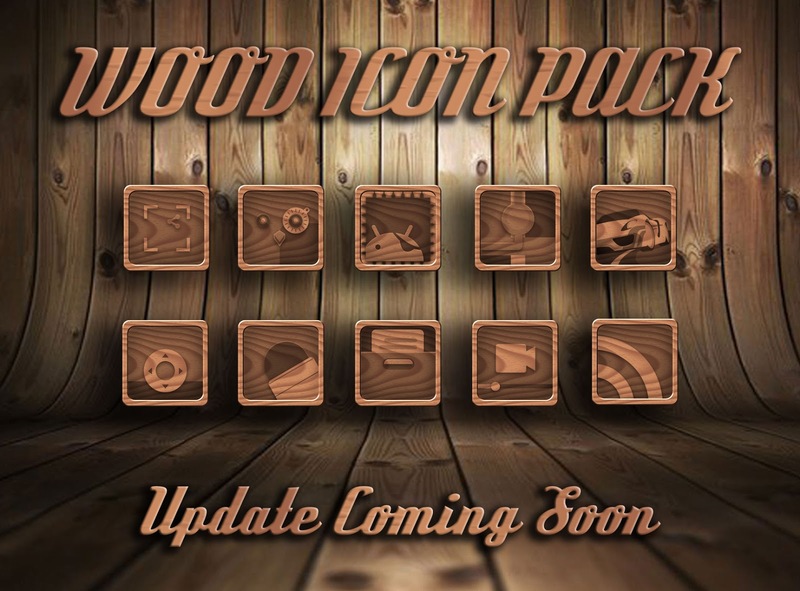 I will be working on moving my wallpapers to another location, at which time there may be a down period for that feature on my icon pack applications.